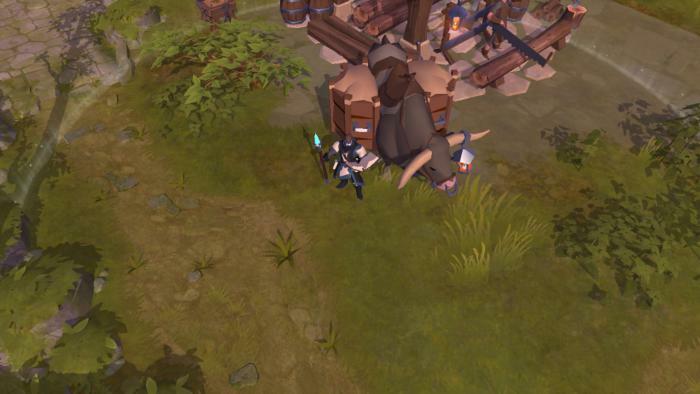 While some are on the verge of reaching the final stages of their specialization, some players are just starting their adventure on Albion Online. For these, the progression can be slow and sometimes appear a complicated strand. Yet there are several methods to increase his fame and rise in rank on the Royal Continent. Fame is the equivalent of experience in Albion. Any action (other than business or travel) will earn you fame in a branch of your destiny board (or skill tree). If you kill an enemy, you will gain fame, if you are picking too, if you kill an opponent, if you craft an item, if you study it, if you refining resources … and many others Things again. There are many ways to grow your fame, you will find here the safest or fastest ways. It is a specialization that, more than any other, allows to climb quickly along the axis of adventurer. It’s crafting. But this must be particularly well supported and organized. Indeed, in important structures, some players dedicate themselves entirely to the crafting of equipment of any kind. Nevertheless, for a solitary player, it is absolutely impossible to start this way by multiplying the productions. Indeed, it is too difficult to be able to reap all styles of resources, refine them, and then transform them alone. The requested time is too great. But if you are in a group, then exercise is not impossible. Your players need to bring you the resources directly, and you only produce every piece of equipment your team needs. The task may be repetitive and not suitable for all types of players. It also requires good organization and does not increase the level of the reaver or the ability to carry equipment. 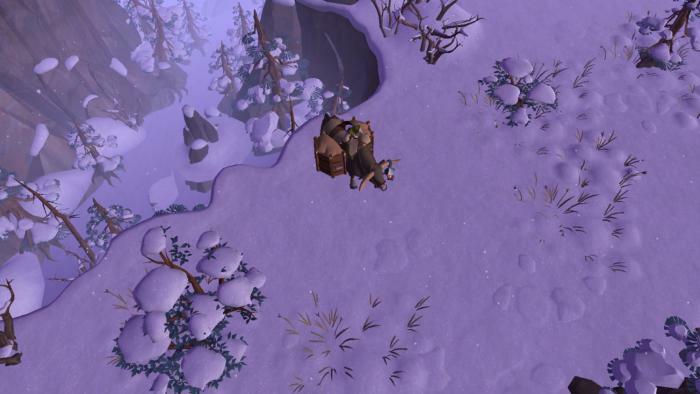 Expeditions here are still a sure way to gain fame. You are not obliged to leave the city and you are assured that you will not lose any piece of equipment during your farming phase. It is also possible to launch in this one alone or in a group of five to maximize the farm of each member. Expeditions are not an optimal means of advancing in renown or in the levels of desecrator. The gain is limited and much time is needed to progress if only these expeditions are used to gain experience. Dungeons are relatively similar to expeditions except that they often play with a larger number of players and so many members can progress. You have to be careful because depending on the area in which the dungeon is located, the player vs. player can be activated and you can lose your equipment against opponents encountered in the casings of the citadel. If the hunting trade is not the fastest specialization to increase in Albion, it is one of the most profitable branches to make progress. Indeed, killing animals gives you general fame, but also in your level of rampage and in your pieces of equipment, unlike other harvesting trades. So you can kill two birds with one stone. What’s more, the skins are particularly expensive to spoil and thus guarantee you to be able to buy you new and high-performance equipment. 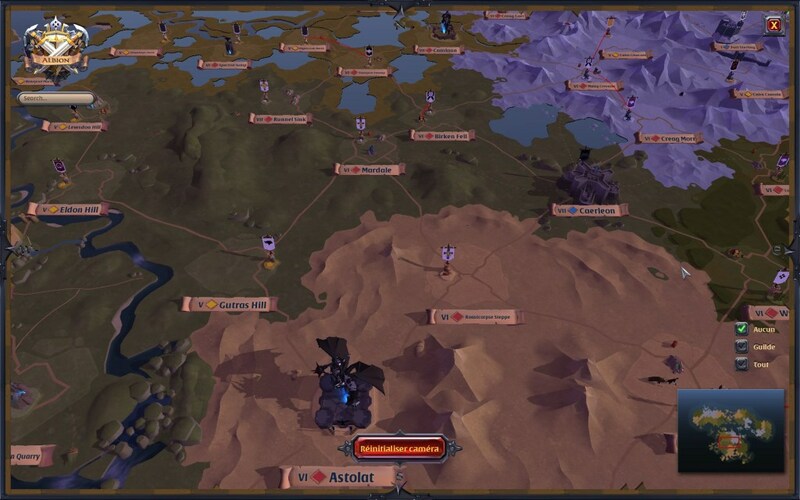 Astolat and Camlann are two red zones located not far from Caerleon. They are easy to recognize since you can find a regional boss on each one. These are areas of high levels in which one should not venture alone and even less unprepared. Nevertheless, these are the two areas in which fame progresses faster by guaranteeing an extremely high fame rate when your group is performing. These areas are not recommended for the less seasoned and few players. 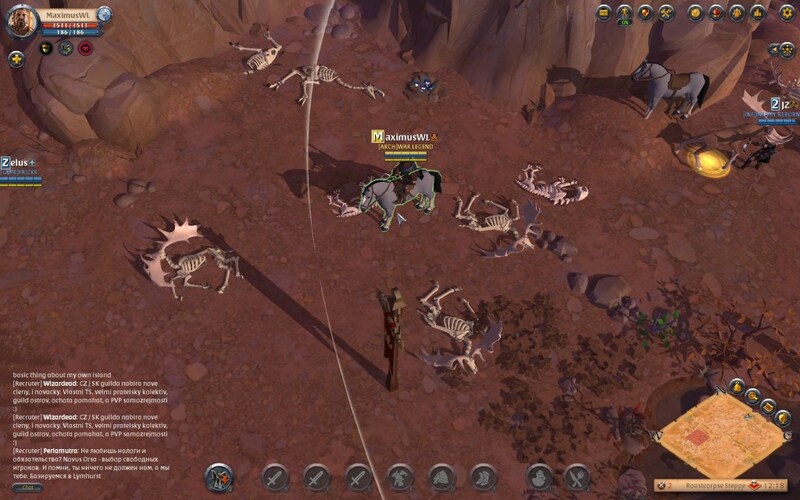 Many raid groups patrol those areas and it is not uncommon to die there and lose all of its equipment. These areas are recommended for a minimum of 7 players. Underneath, death would be waiting for you at every moment, above, the progression in renown is no longer optimal and the monsters will have more life points. The Hellgates are wonderful farm areas of renown. This is a great way to gain experience for its military equipment and gain general experience. To spoil nothing, these areas are perfect for winning large amounts of money and runes of all kinds. Nevertheless, these zones are also dangerous insofar as other players can also come in and come to challenge your farm sessions. It is therefore necessary not to be late in terms of equipment if you come to meet other warriors. If you manage to kill your opponents, you can kill two birds with one stone, recover equipment and general fame. You can find all of our game guides on UpAlbion. To join the adventure of Albion, go to the official site of the game. And to buy one of the packs of Initiate, it is here!